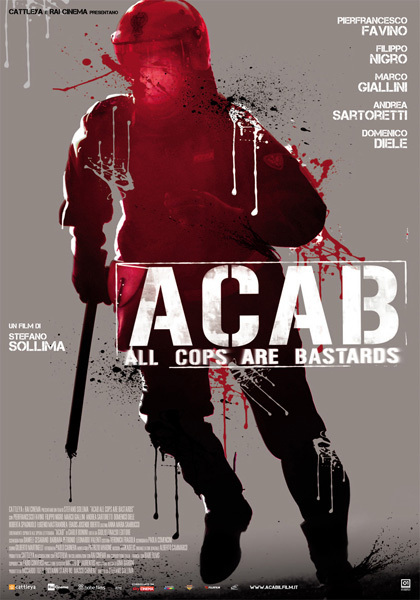 Consiglio: Non andate al cinema. Sceneggiatura: Josh Appelbaum, AndrÃ© Nemec, Bruce Geller. 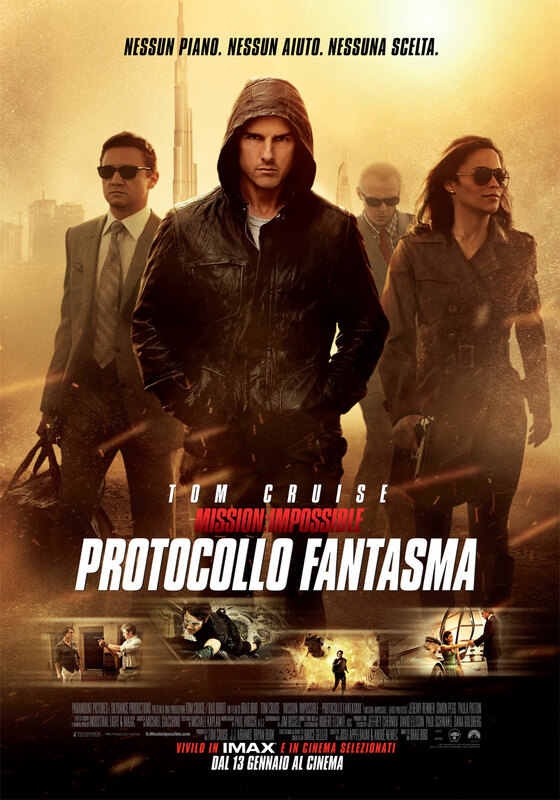 Cast: Tom Cruise, Jeremy Renner, Simon Pegg, Paula Patton, Michael Nyqvist, Anil Kapoor, LÃ©a Seydoux, Josh Holloway. 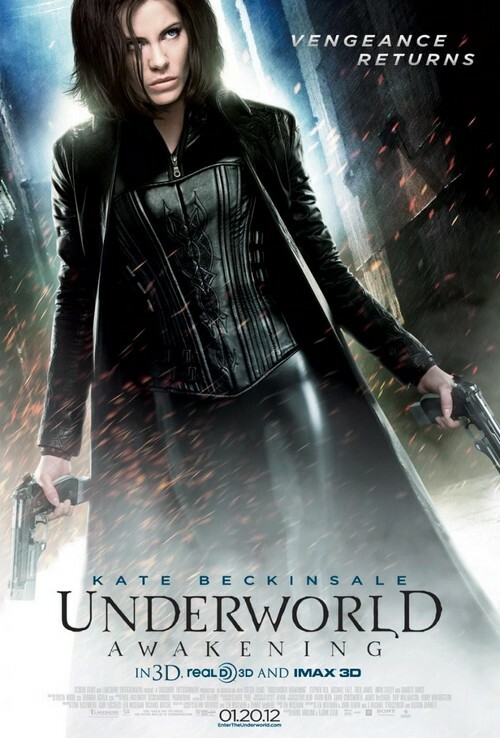 Kate Beckinsale (Selene), Stephen Rea (Dr. Lane), Michael Ealy (Detective Sebastian), Theo James (David), India Eisley (Eve), Charles Dance (Thomas), Scott Speedman (Michael). Musiche di Paul Haslinger. Scritto da Len Wiseman, John Hlavin, J. Michael Straczynski & Allison Burnett. Diretto da MÃ¥ns MÃ¥rlind & BjÃ¶rn Stein. 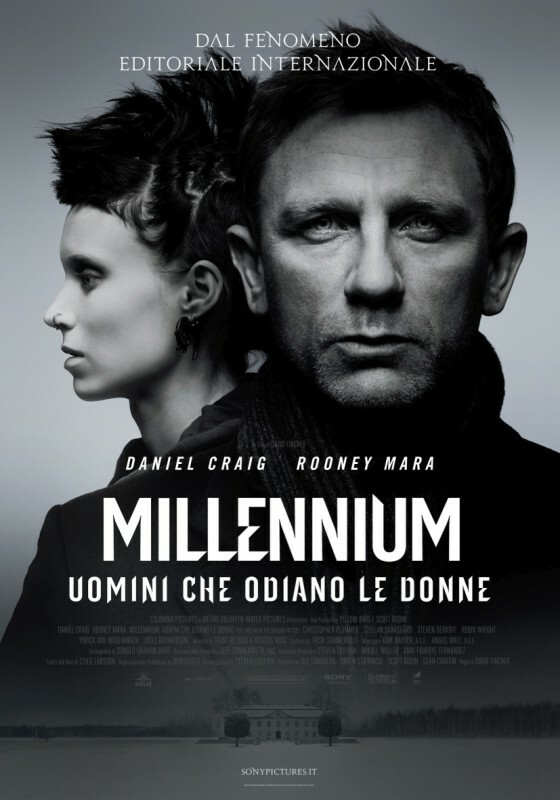 Genere: Azione | Fantasy | Horror | 88 minuti. 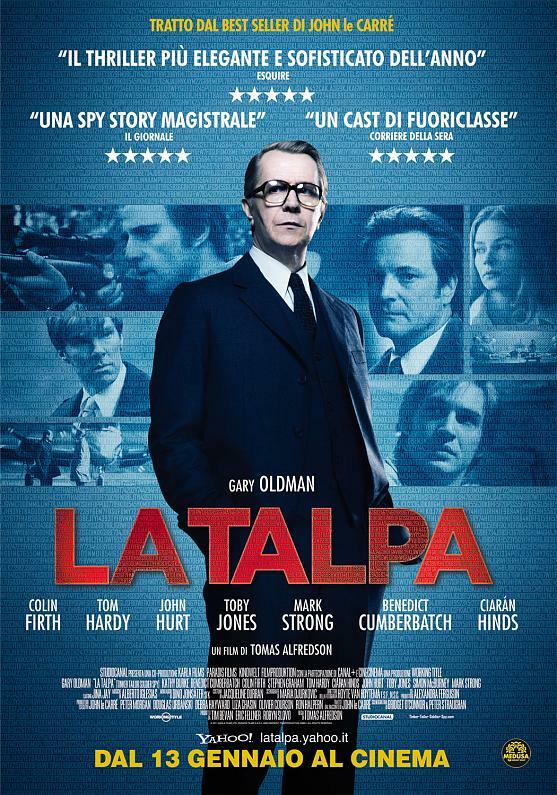 Cast: Mark Strong, Gary Oldman, John Hurt, Tom Hardy, Toby Jones, David Dencik.